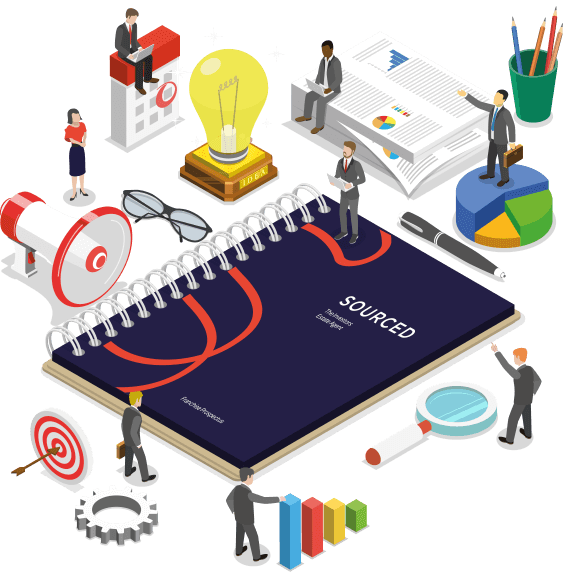 Sourced are a fully registered and qualified network of investment specialists, we search the UK identifying investment opportunities with high returns. We carry out detailed due diligence to ensure every investment added to the platform offers investors limited risk. Our franchisees are expected to be fully compliant with relevant regulation, including being members of the Property Redress Scheme (PRS) and holding adequate Professional Indemnity (PI) insurance. At present we do not operate a secondary market function on our platform. We anticipate the average loan term will be between 6 and 18 months, and therefore we believe this offers you a flexible timescale for the exit of your investment. Therefore, you will not be able to divest from your investment prior to it maturing.